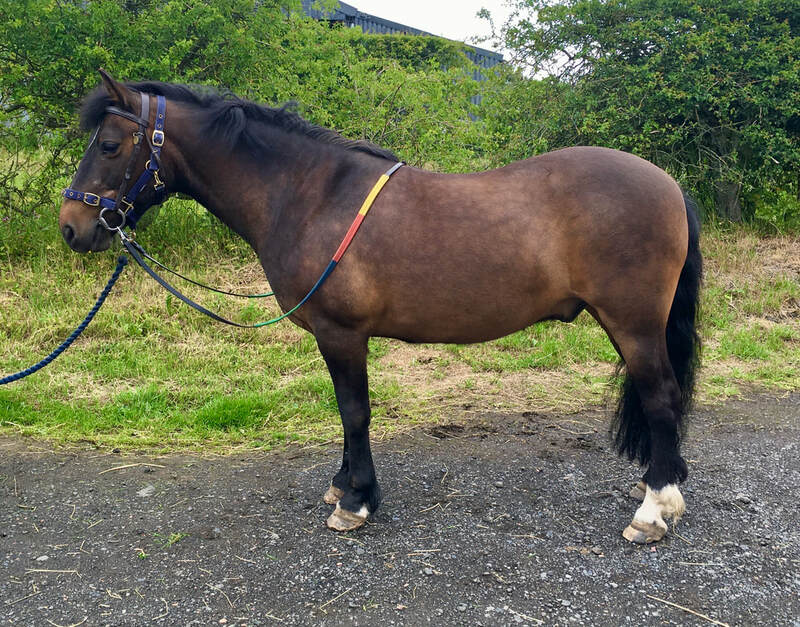 Alfie is a 15.1hh 6 year old gelding. He has a gentle nature, would stand all day being groomed and loves plenty cuddles too. Quinn is seventeen. He gives his rider a good ride as he is very responsive to all commands. 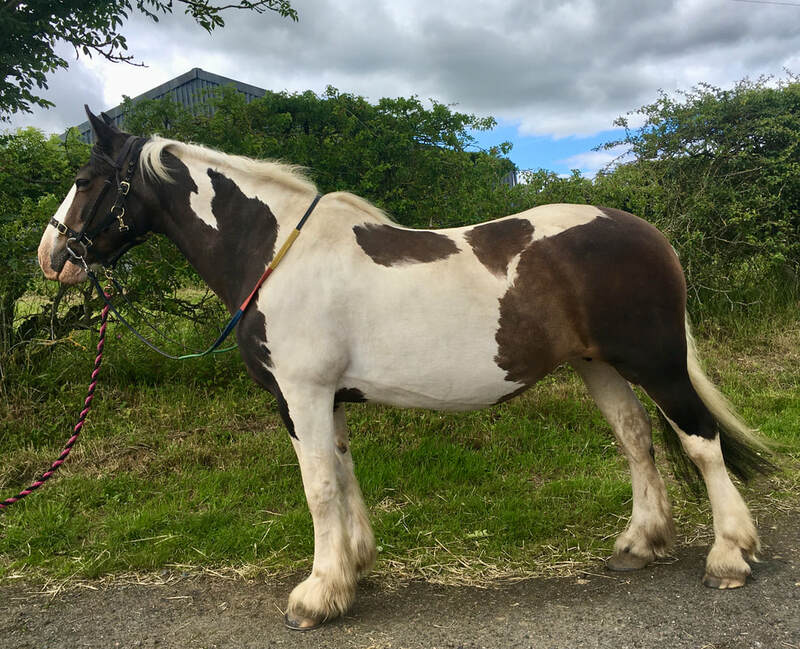 Toby our smallest pony aged sixteen. Steve always says that Toby used to be a donkey on Blackpool beach but we know that is not true. Volunteers get to know Roley. ​Roley is ten years old. Chubby is fifteen years old. He has a quiet temperament and is quite laid back. Millie is thirteen years old. She is useful for our adult riders and everyone says she is lovely to ride. She enjoys a trot.